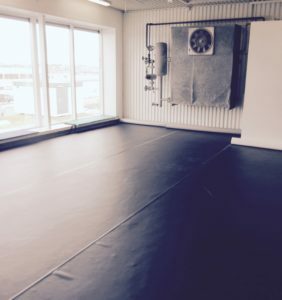 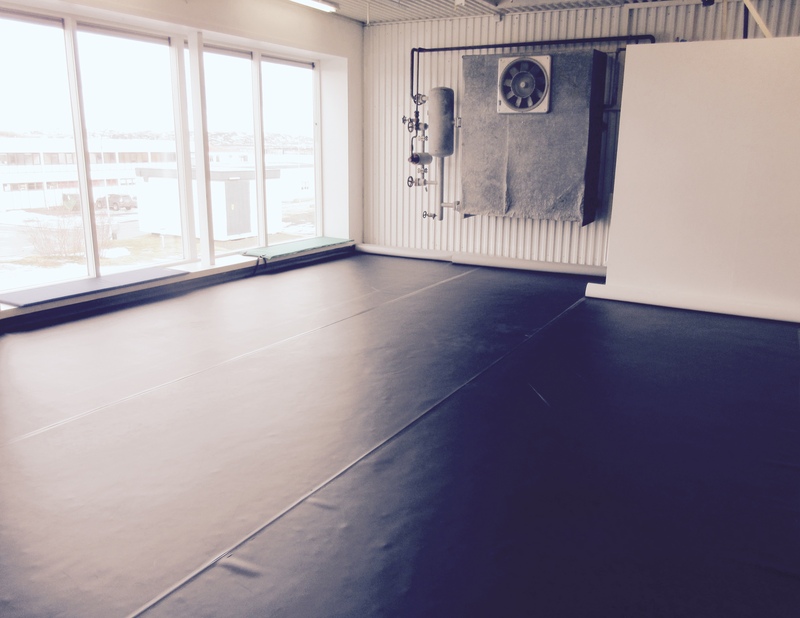 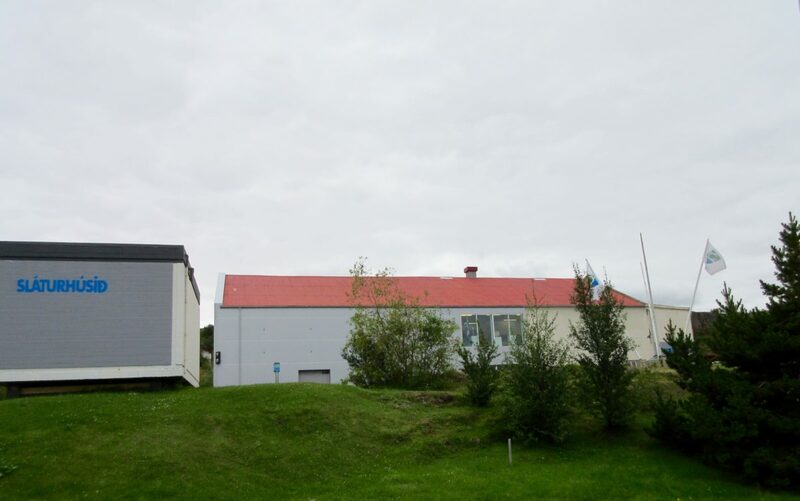 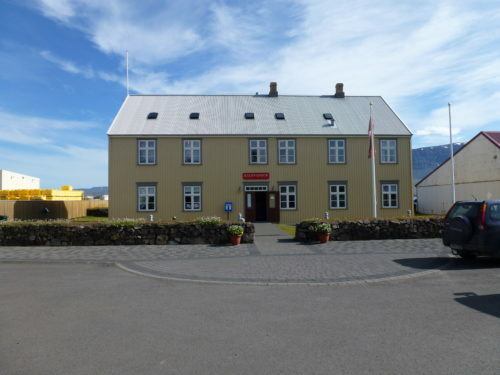 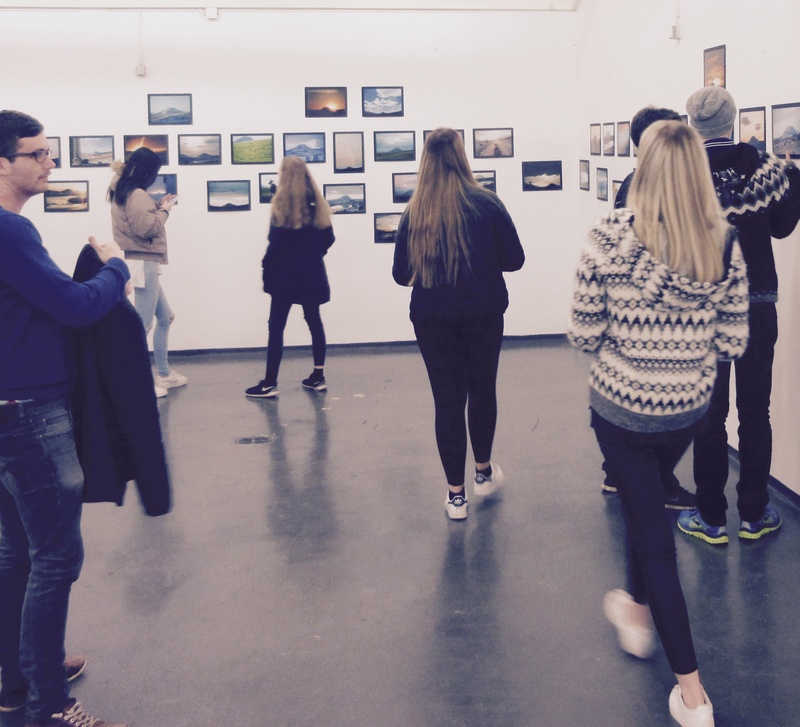 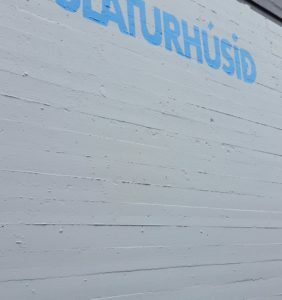 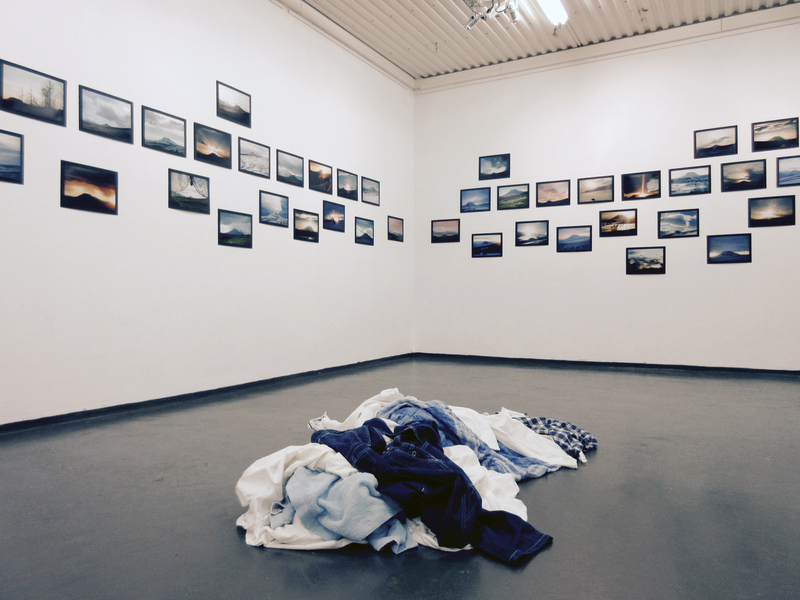 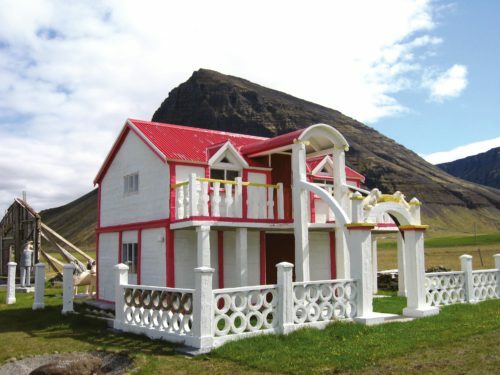 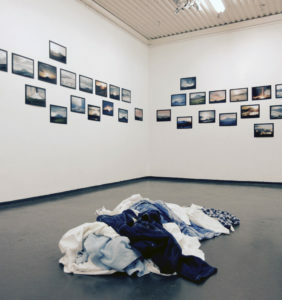 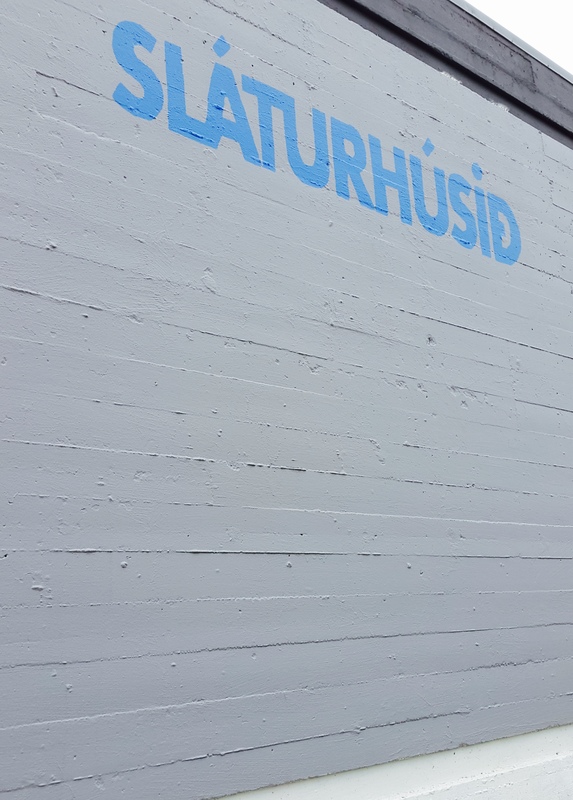 Sláturhúsið, Culture Center, has a small artist residency, artist workshop, sound studio and all kind of venues. 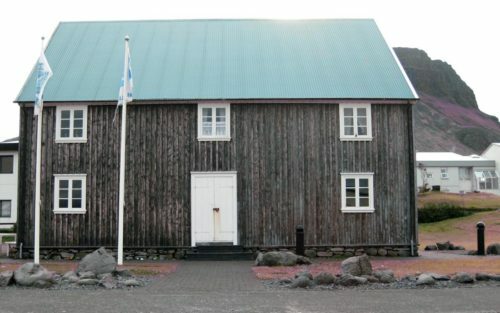 Sláturhúsið is the home of Vegahúsið youth center and MMF culture center. 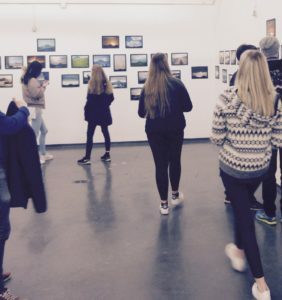 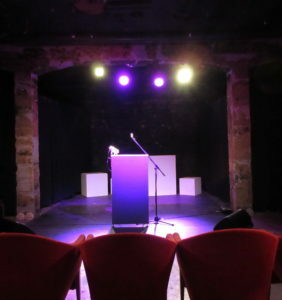 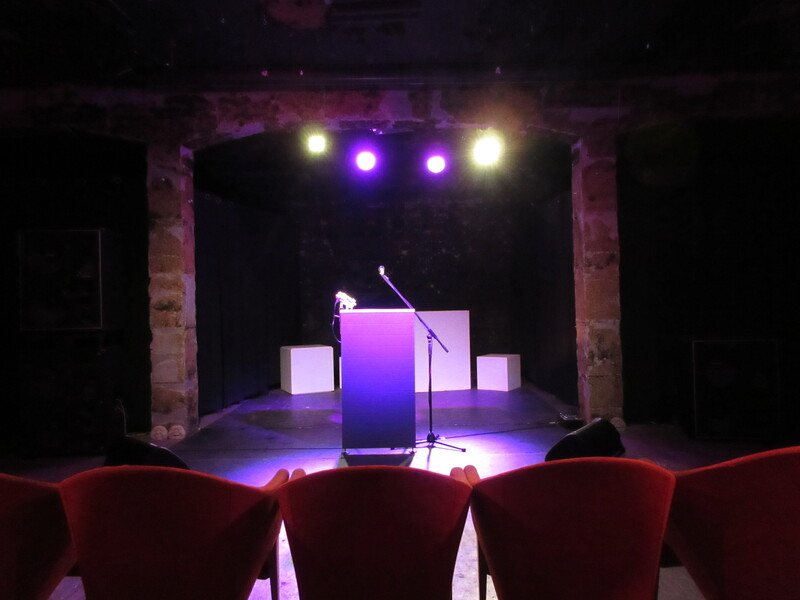 MMF offers all kinds of artistic expériences, lectures, workshops, performances, exhibitions and more. 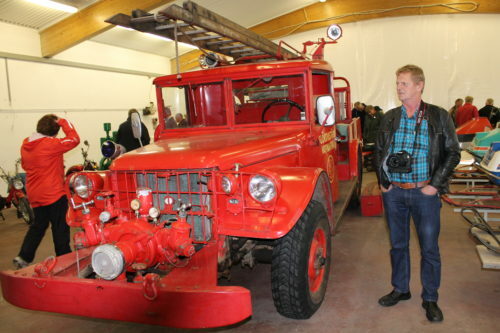 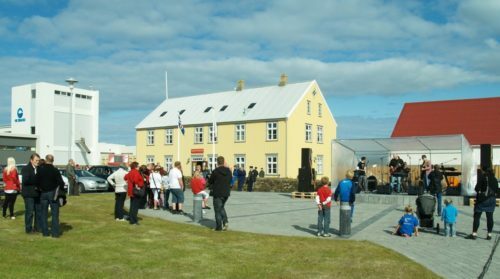 Menningarmiðstöð Fljótsdalshéraðs or MMF was founded in 2005 and is one of three culture cen-ters in East Iceland.